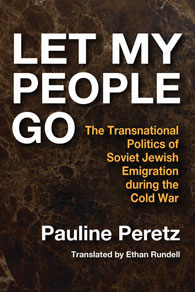 To explain how Jewish emigration moved from a solely Jewish issue to a humanitarian question that required the intervention of the US government during the Cold War, Peretz traces the activities of Israel in securing the immigration of Soviet Jews and promoting awareness in Western countries. 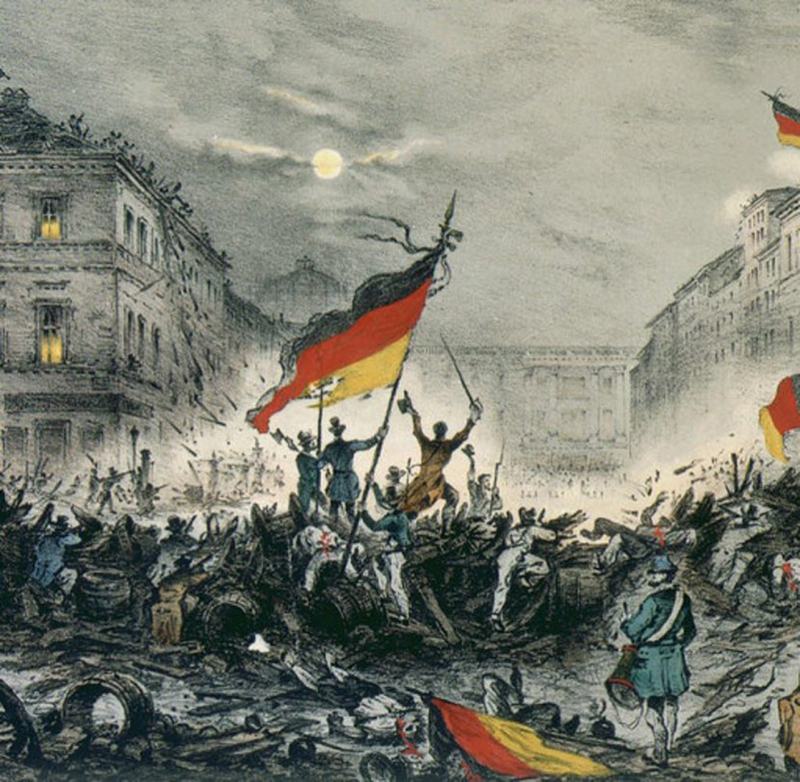 Peretz uses mobilization studies to explain a succession of objectives on the part of Israel and the stages in which it mobilized American Jews. Peretz attempts to reintroduce Israel as the missing, yet absolutely decisive actor in the history of the American movement to help Soviet Jews emigrate in difficult circumstances. Pauline Peretz is associate professor at the University of Nantes and previously taught at the Institut d’Etudes Politiques (Paris). She is a researcher at the Ecole des Hautes Etudes en Sciences Sociales. Peretz is a member of the editorial team of La Vie des Idées and is the editor of the book series Raconter la vie published with Le Seuil. Édition française : Le combat pour les Juifs soviétiques, Washington-Moscou-Jérusalem 1953-1989, Paris, Armand Colin, 2006, 383p.